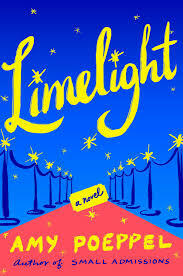 Limelight is an incisive, uproarious, and heartfelt story about the allure of Broadway and the magic of New York City, as a new Manhattanite and mother of three finds an unexpected opportunity that she’s perfectly suited for, but that just might turn her—and her family’s—world upside down. 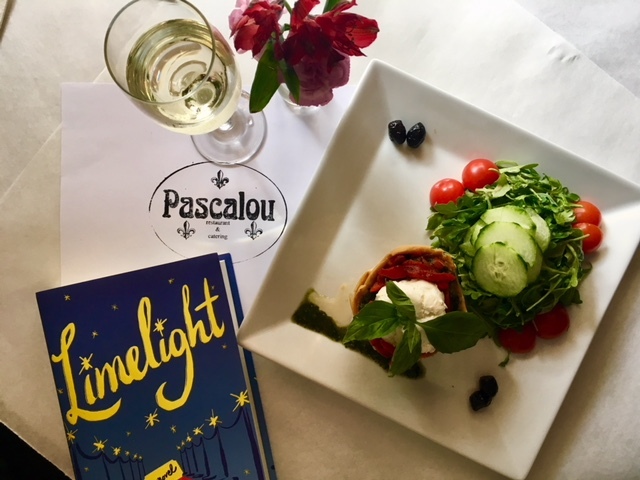 A book club recipe for Amy Poeppel's Warm Goat Cheese Phyllo Tortes paired with her novel, LIMELIGHT. 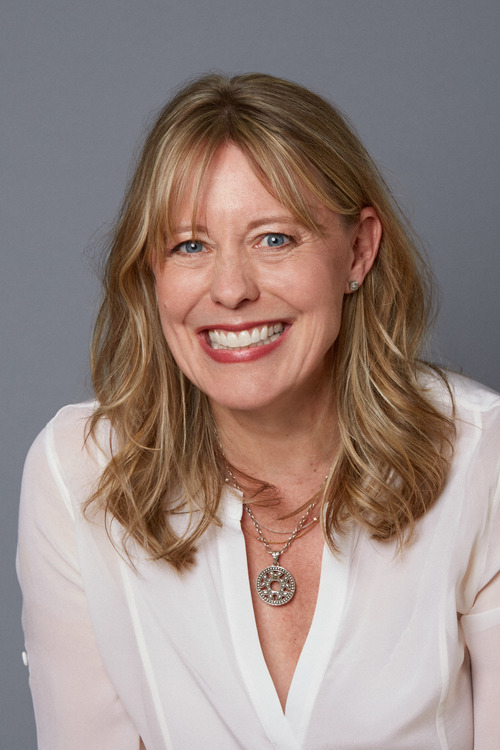 The recipe is from one of her favorite New York restaurants, Pascalou. Make phyllo baskets: Brush phyllo sheet lightly with olive oil. Fold sheet in half and then in half again. Mold into well-oiled large muffin tins or ramekins. Bake until phyllo is golden brown all over, bottom to top, about 25 minutes. Cool slightly, then remove from pan to cool completely. Roast tomatoes: Heat olive oil in a skillet, then add garlic, fennel seeds and shallots. Saute for about 30 seconds. Transfer to baking dish. Add plum tomatoes, sprinkle with salt and pepper, and bake for 45 minutes. 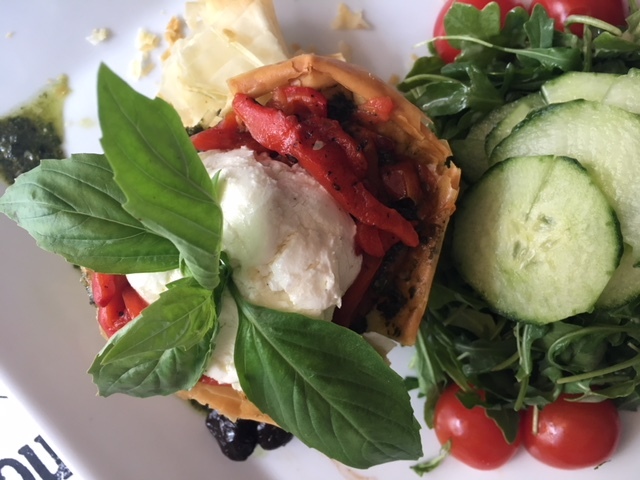 Make tortes: Scoop a spoonful of tomatoes into each phyllo basket and top with 2½ ounces goat cheese. Garnish with roasted red peppers, fresh basil, pesto and olives.